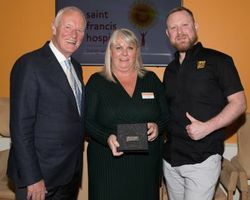 Saint Francis Hospice is delighted to be named one of the seven charity partners chosen by West Ham United Football Club. Each of the Club's chosen charities reaches out to a different scope of people, communities or beneficiaries. Our Chief Executive Pam Court said: “As the only adult hospice chosen, we’re excited to use this partnership to promote just what we can offer to our local communities. It’s an amazing opportunity to show people that we do so much more than people realise. 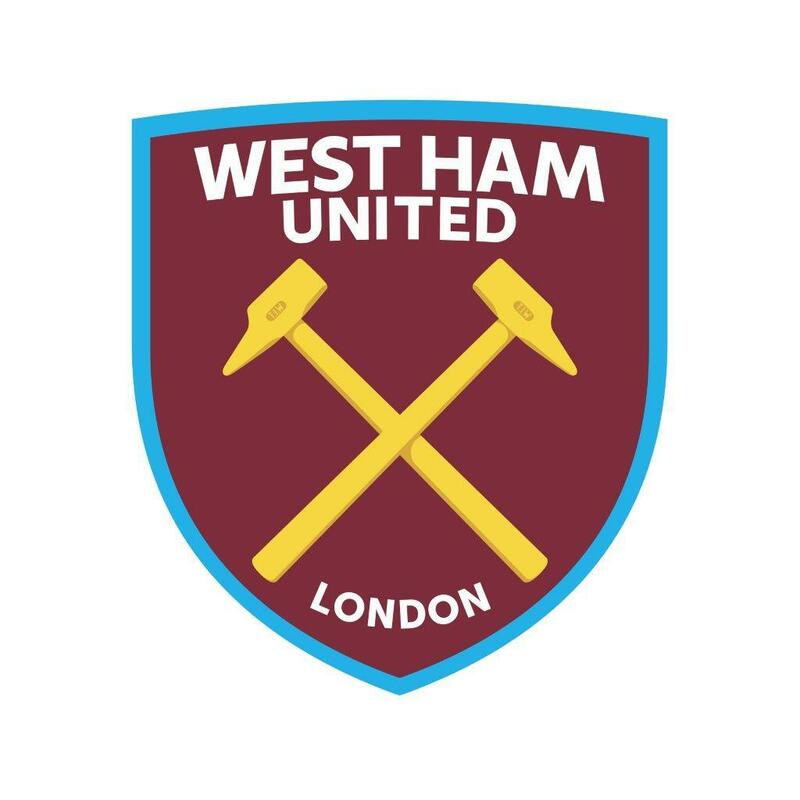 West Ham United Foundation’s position as the Club’s official charity allows the Foundation to access a great range of communities across the borough. The West Ham United Foundation works to provide opportunities, create pathways and change lives across East London, Essex and beyond. As part of the partnerships, each charity partner receives one game each season dedicated to them, providing an opportunity to raise awareness with the West Ham community. Ours took place on Monday 4th February when West Ham played Liverpool at the London Stadium. Fundraiser, and life-long West Ham fan Andy Furneaux and our wonderful Dr Anisa Chowdhury spoke passionately about our Hospice, as did our Patron and West Ham legend Sir Trevor Brooking and we're excited to be able to share it with you! With Sir Trevor Brooking as a huge supporter and Patron of our charity, and as a West Ham legend, we're looking forward to working together to help raise awareness and much-needed funds for our charity through this partnership. Our Board of Trustees comprises 12 individuals who are tasked with both clinical and corporate governance of Saint Francis Hospice. 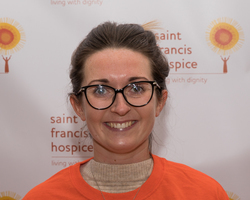 Saint Francis Hospice is run by our management team comprising our Chief Executive Officer and six directors. We are lucky to have a group of patrons who champion Saint Francis Hospice and support us in numerous ways. “The doctors and staff were so lovely and I don’t know how we would have managed without the Hospice."